4 Compartment Plastic Storage Caddy. 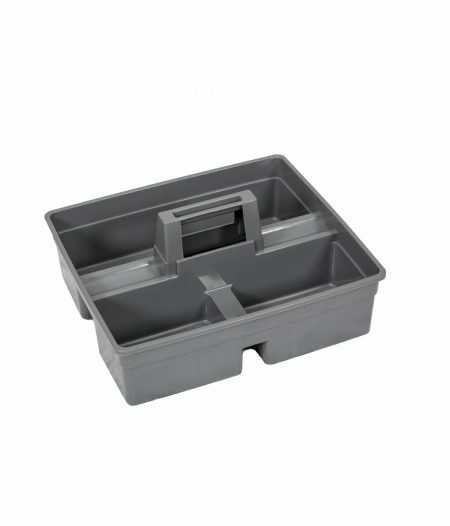 Plastic Storage Caddy with Handle; Can be used to store cleaning products & supplies. 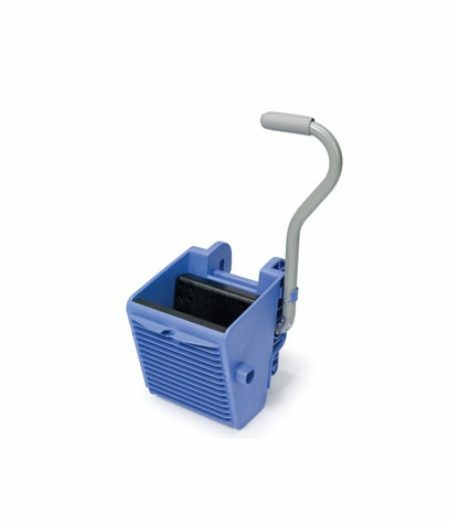 Small, compact machine that provides the combination of a powered liquid supply and efficient wet pick up facility - all incorporated in one unit. 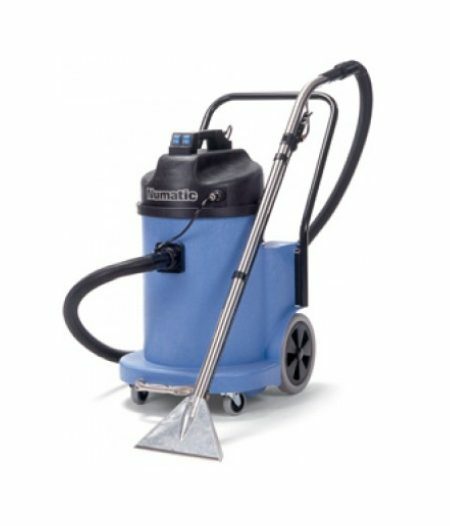 Mainly used in the cleaning of carpets & upholstery but can be equally effective on hard floors where there is a need for localized scrubbing and wet pick-up operation. The CT-470 is the big brother of the 370, with double it's capacity for those that need more operational time between filling and emptying, to cover larger areas. This carpet extractor is built like a truck, yet easy to handle. Rugged , yet light in weight. It has a compact design to allow for use in confined spaces. 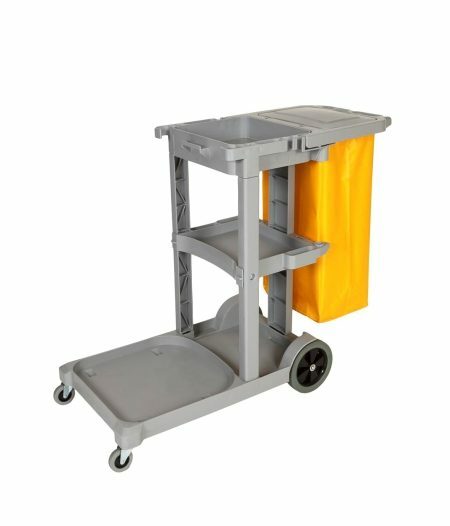 Trolley Complete with 2 x Trays & 1 x Standard Bags. 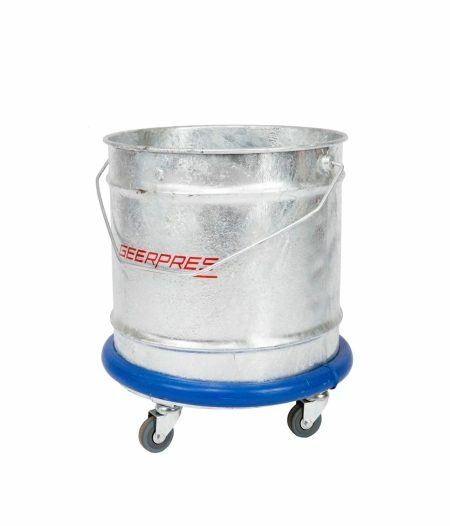 28L Galvanised Bucket on Castors. 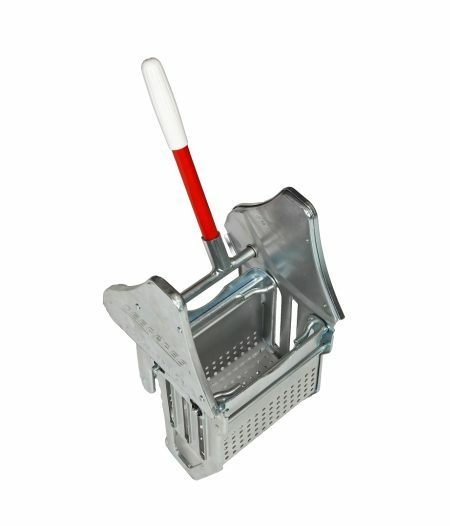 The Galvanised wringer is suitable for both the round and the fan mop. Vacuum Bags with HEPA filter that can trap a large amount of very small particles. 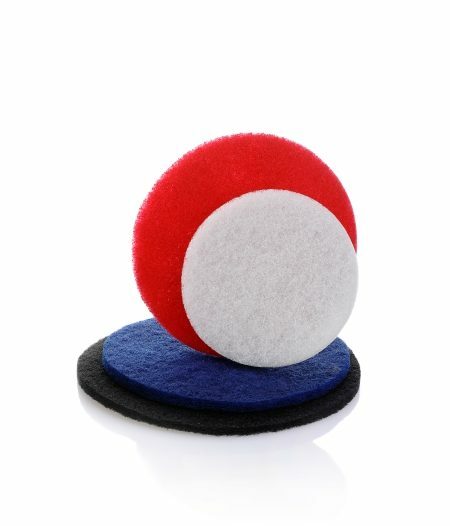 For use in the following vacuum cleaners: NSP180A; NSR200A; NVP180; PSP180A; PPR240-11. Available in bags of 10. 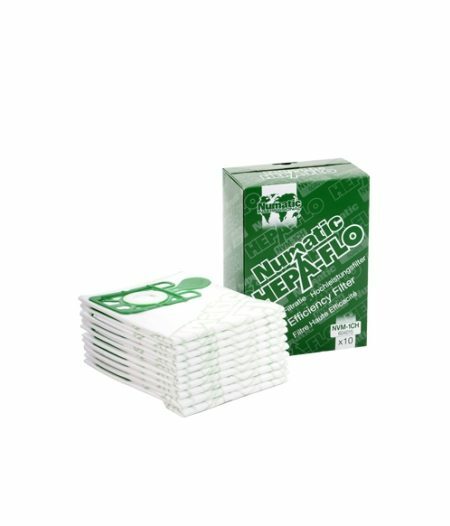 Vacuum Bags with HEPA filter that can trap a large amount of very small particles. 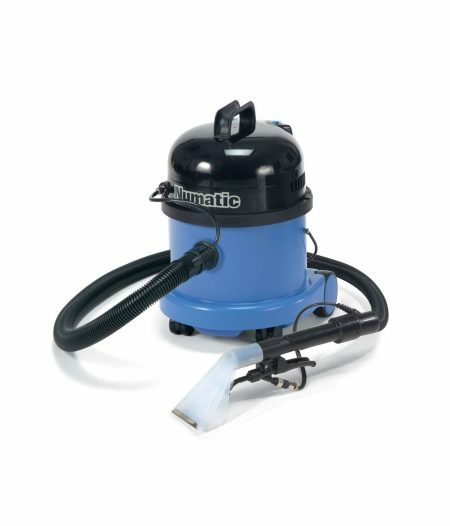 For use in the following vacuum cleaners: NVQ370; PVR370A; WV370-2. Available in bags of 10. Vacuum Bags with HEPA filter that can trap a large amount of very small particles. 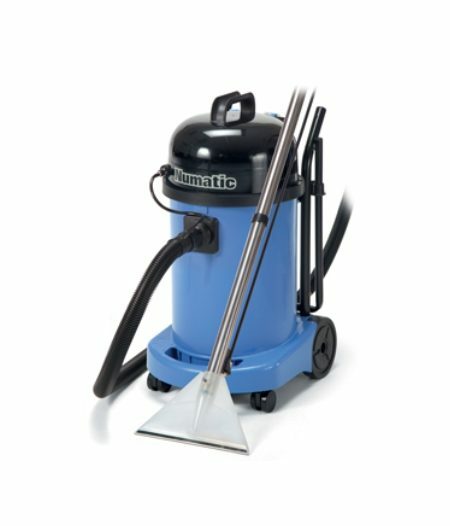 For use in the following vacuum cleaners: NVQ470; WV470-2. Available in bags of 10.